Four of us headed off for the Pantanal in Brazil at the beginning of August, 2013. We hooked up with my friends, Anne and Peter, in Cuiaba. The 6 of us then traveled the Tranpantaneira Highway to the end and back again. The Pantanal contains a breathtaking collection of wildlife, especially at the time of year we visited. Just in case you want more photos of most things you'll see in this gallery, please go to the specific subset galleries in the section entitled "Brazil - The Pantanal Galleries". You're in "The Northern Pantanal 2013" now. 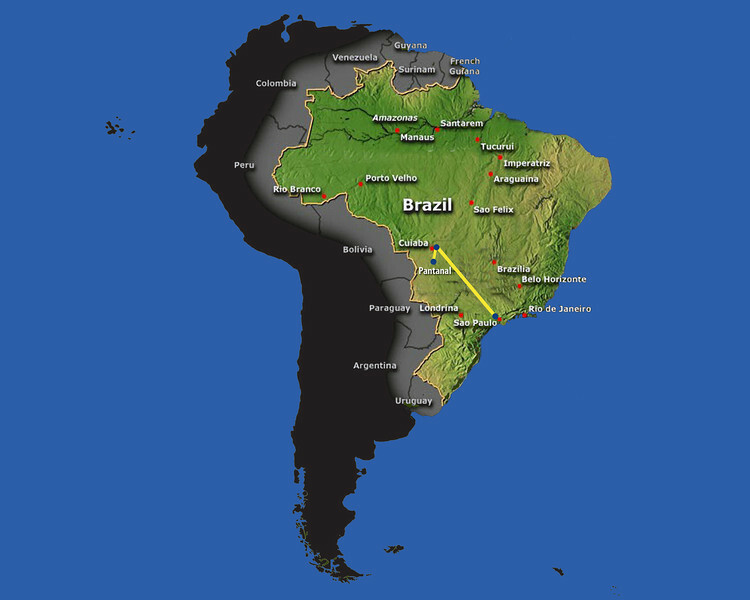 Go to the top of this page and click on "Brazil - The Pantanal". There are 4 individual galleries: Just Jaguars; Pantanal Birds; Pantanal Mammals and Reptiles; Pantanal People And Places.